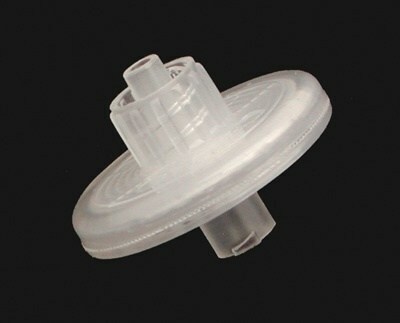 Thank you for your interest in In-line Filters (10 Pack). Please complete and submit the form below and an ADInstruments representative will aim to get in touch within one working day. If you’d like to speak to someone immediately, office contact information is available from the contact page. The In-line Filter (ten, with 0.45 µm pore-size, hydrophobic membrane; disc size 17 mm) connects directly to the sampling port of the Gas Analyzer to protect the transducers from moisture and damaging particulates. The In-line Filter has male/female luer connections for connection to the Gas Analyzer and Drying Tube. A single pack of ten in-line filters is supplied with the Gas Analyzer.